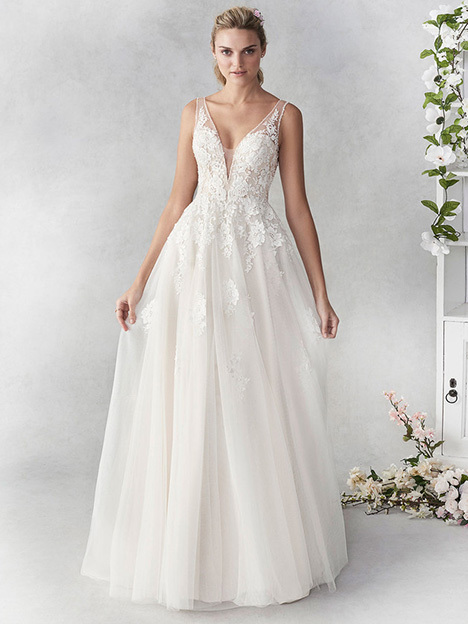 "What started as a supplemental line to Kenneth Winston has truly come into its own as a unique collection. 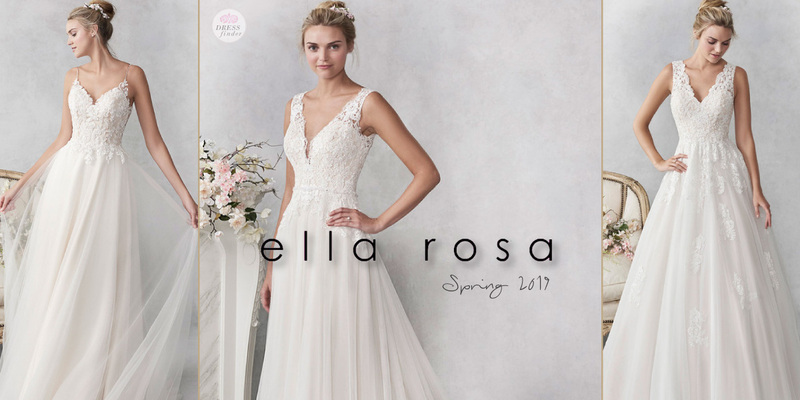 The Ella Rosa collection uses lighter boning structures and opts for more corset tie-back options, providing only the best flattering fit. 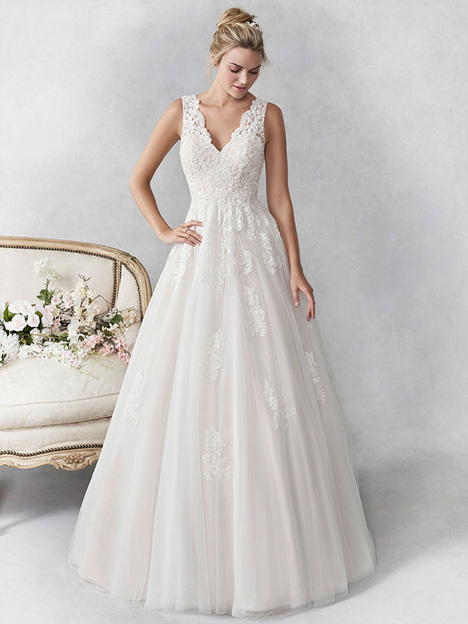 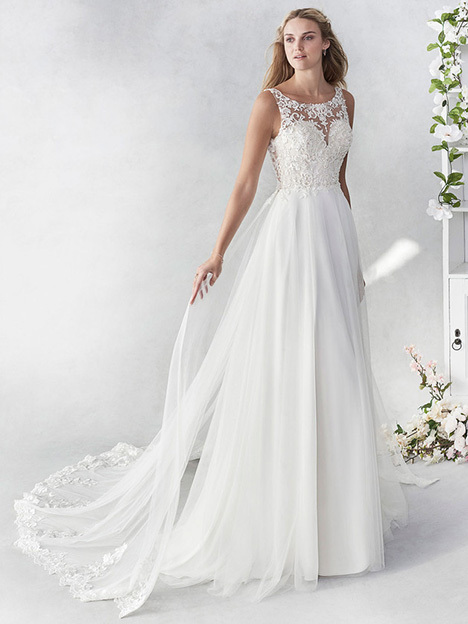 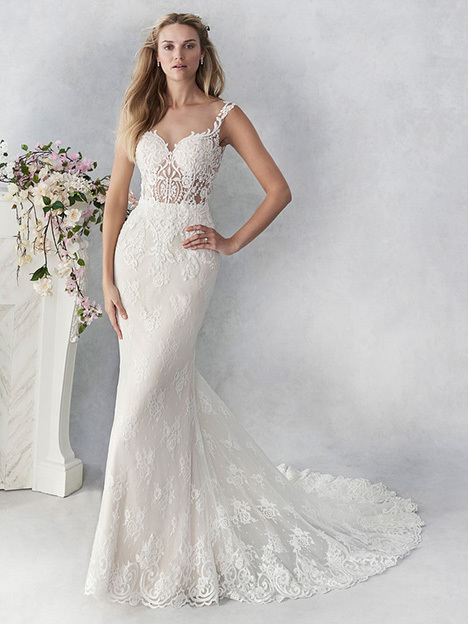 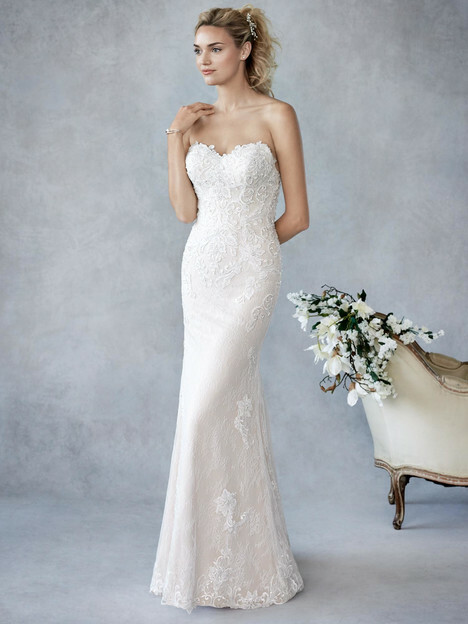 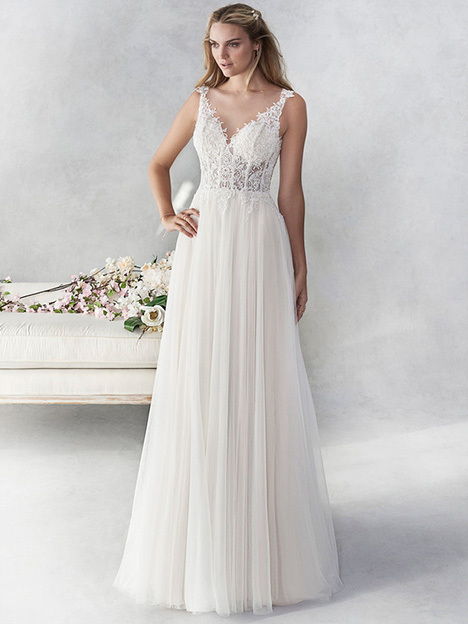 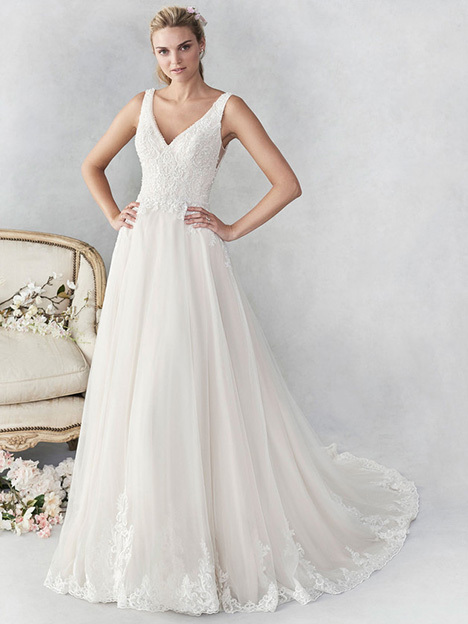 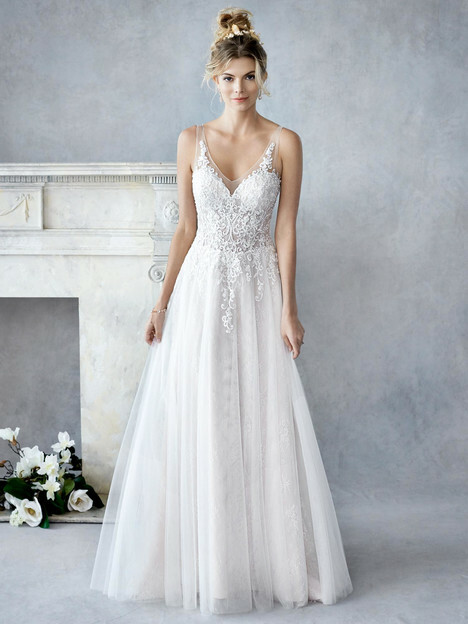 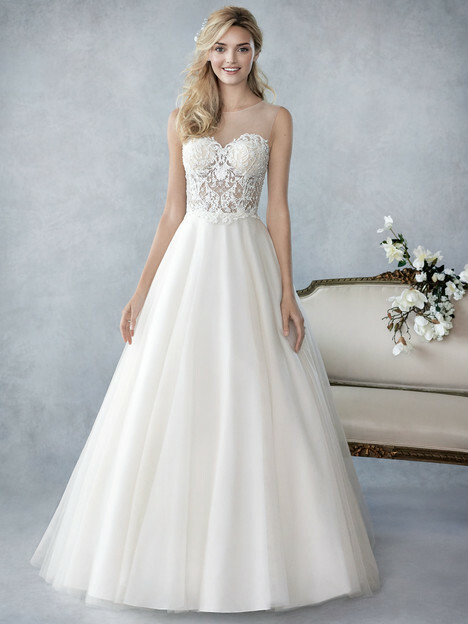 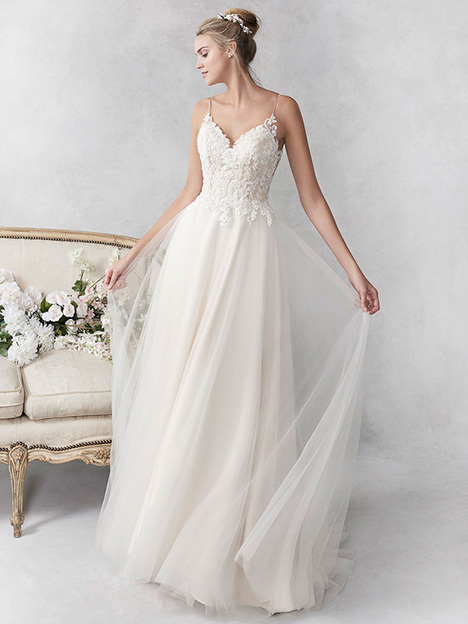 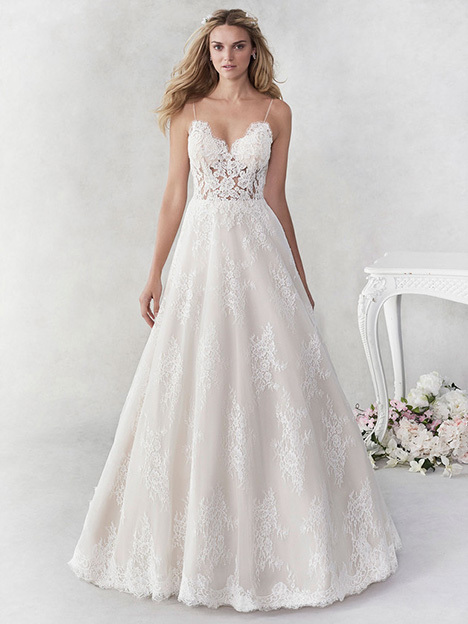 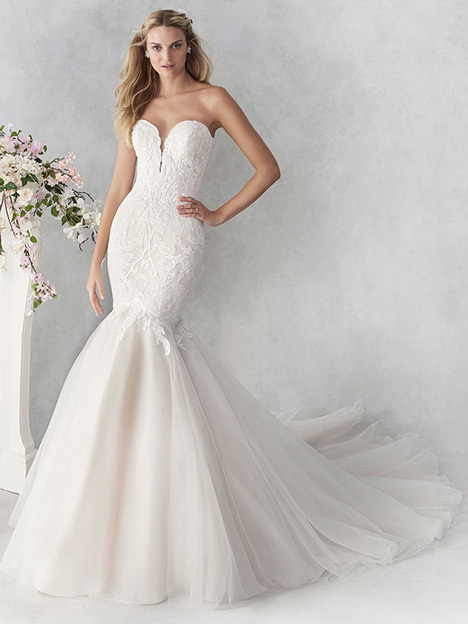 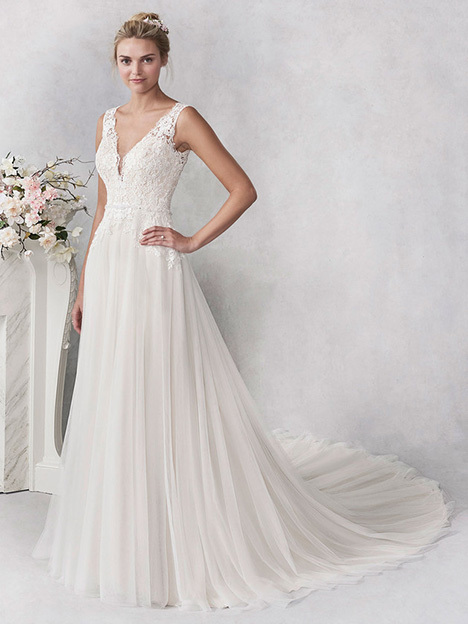 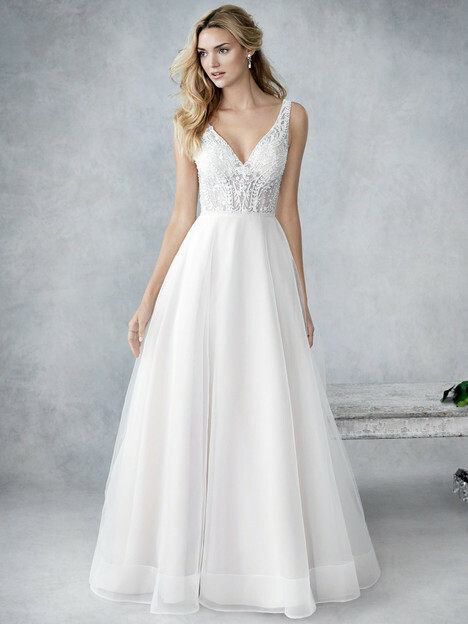 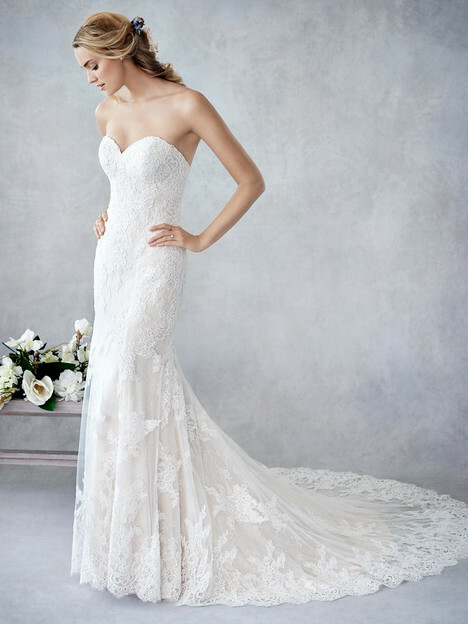 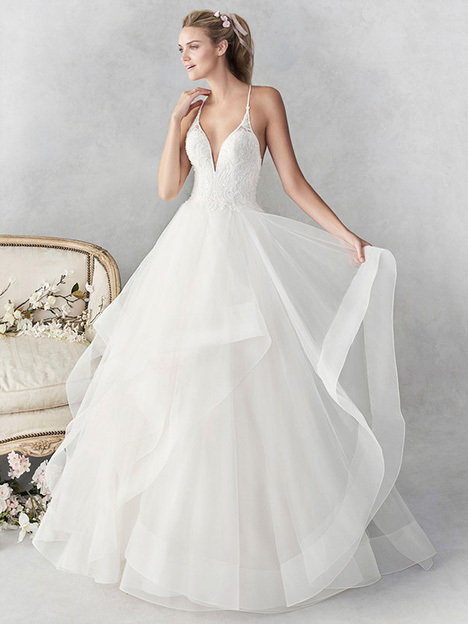 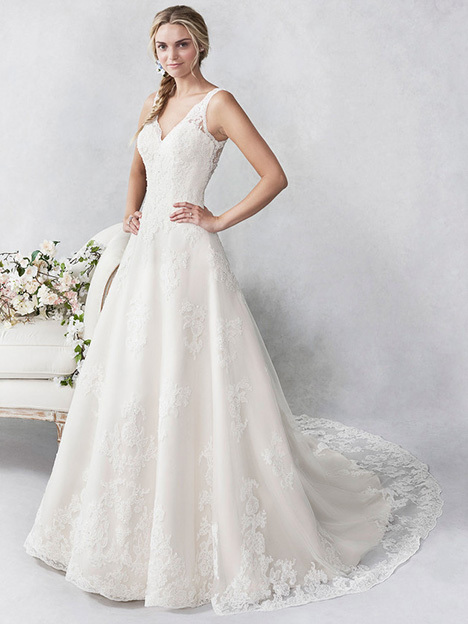 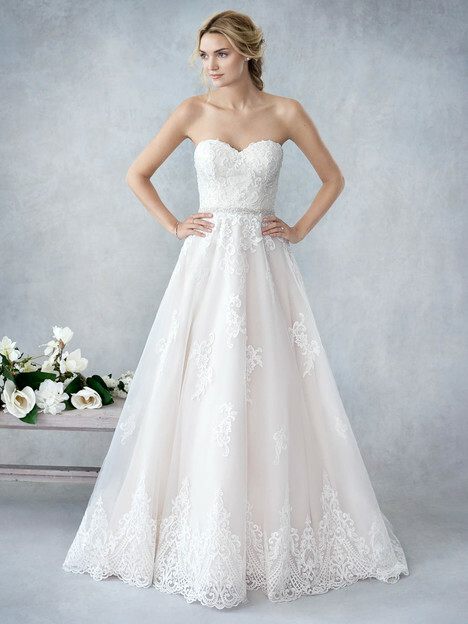 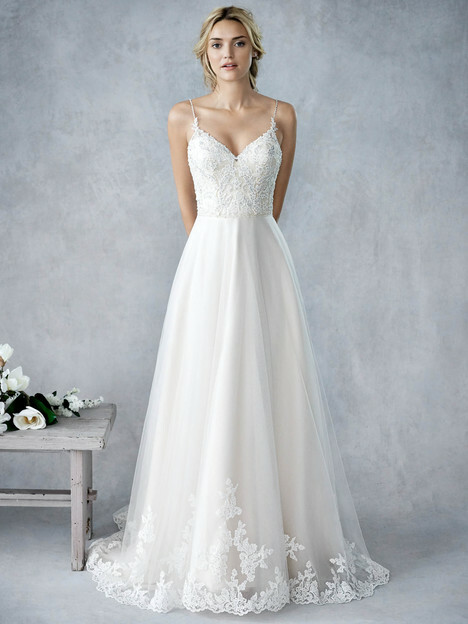 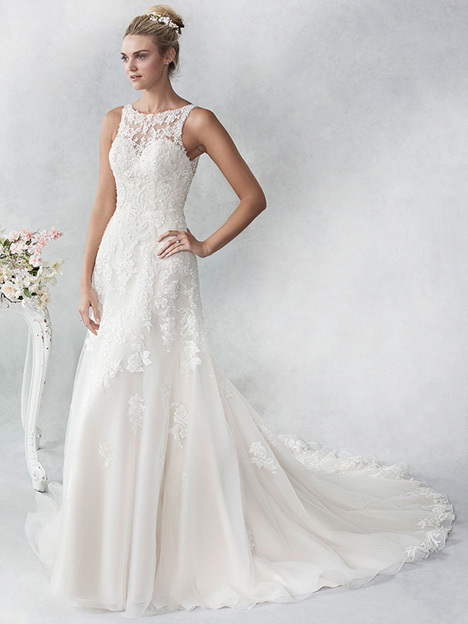 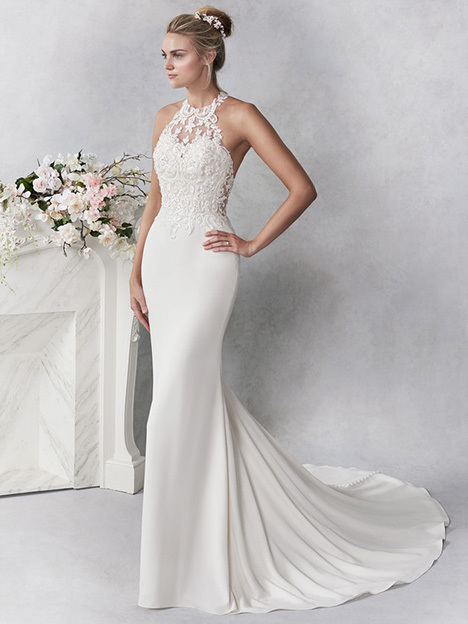 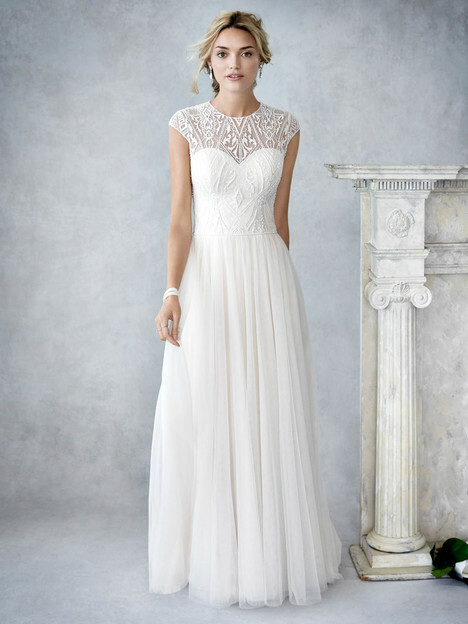 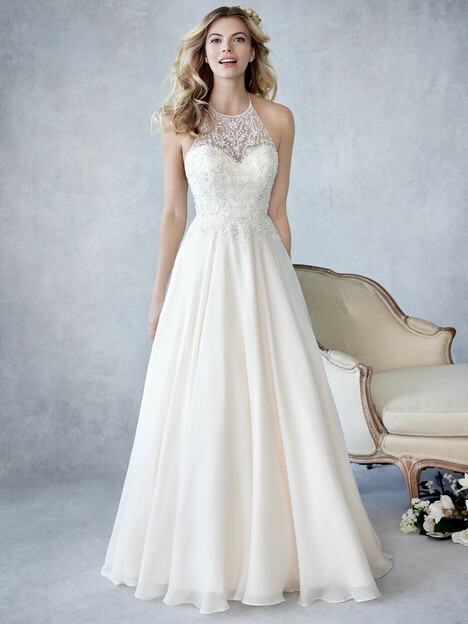 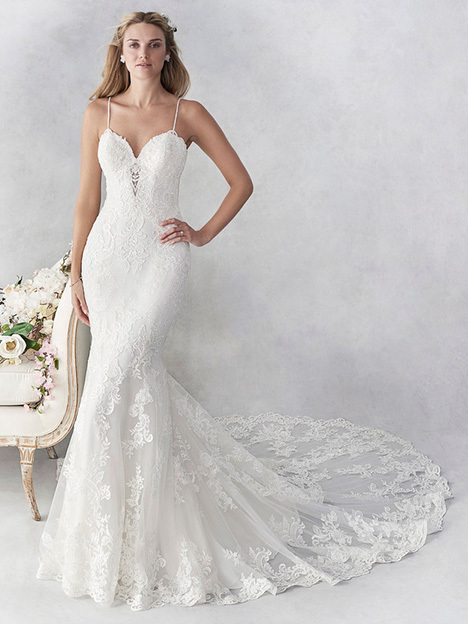 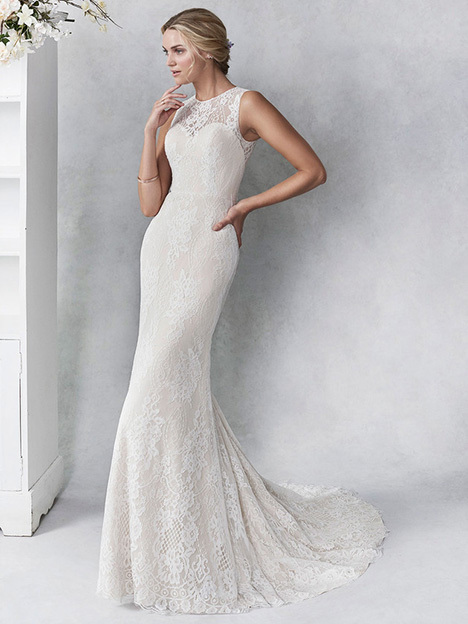 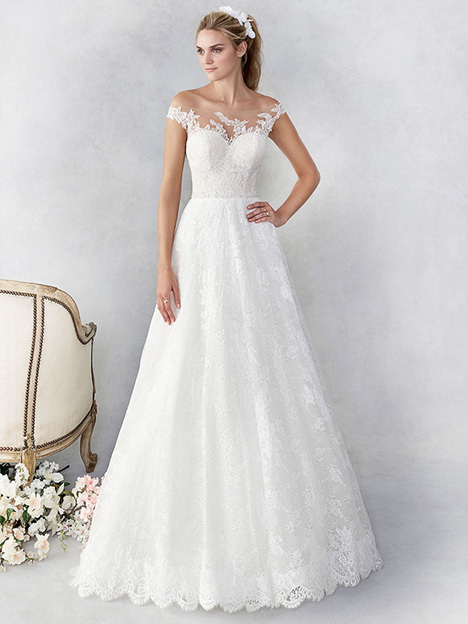 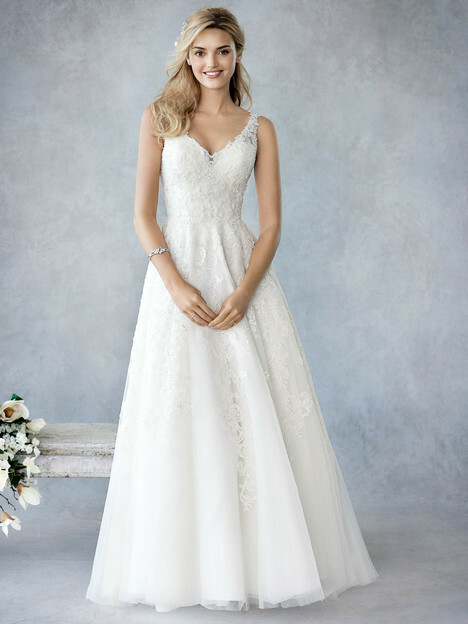 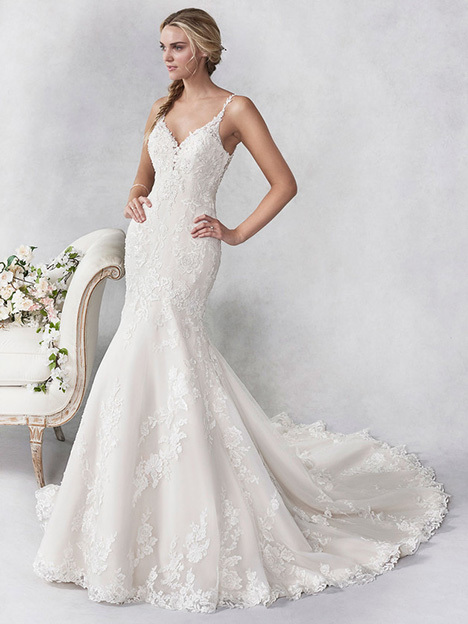 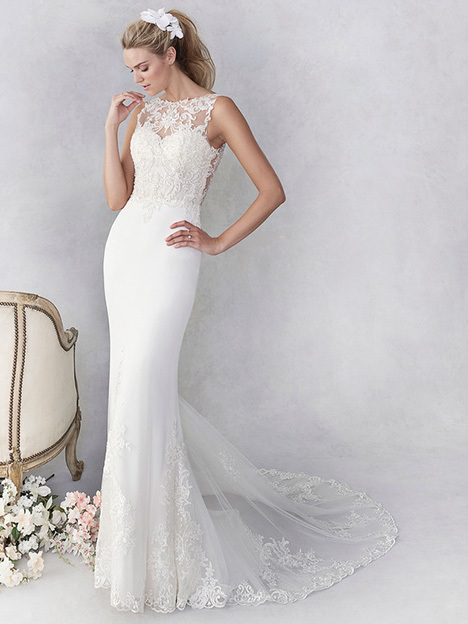 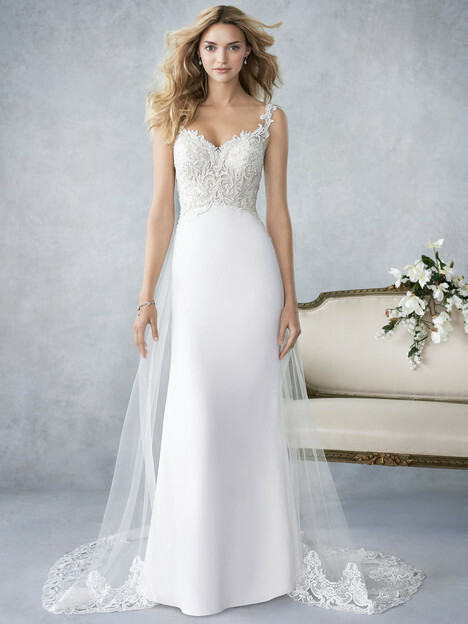 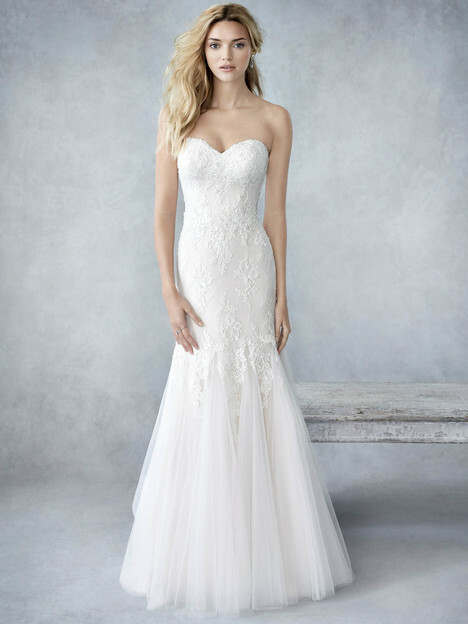 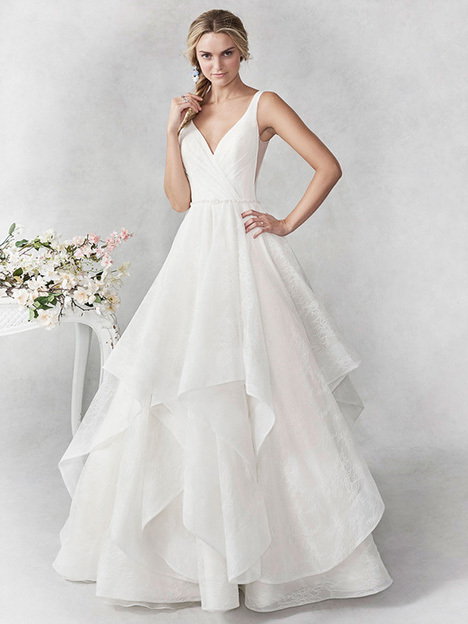 With the understated combination of sleek profiles and subtle design cues, Ella Rosa takes a modern approach to the traditional wedding gown while maintaining a range of options for any bride."